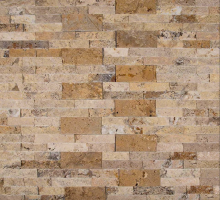 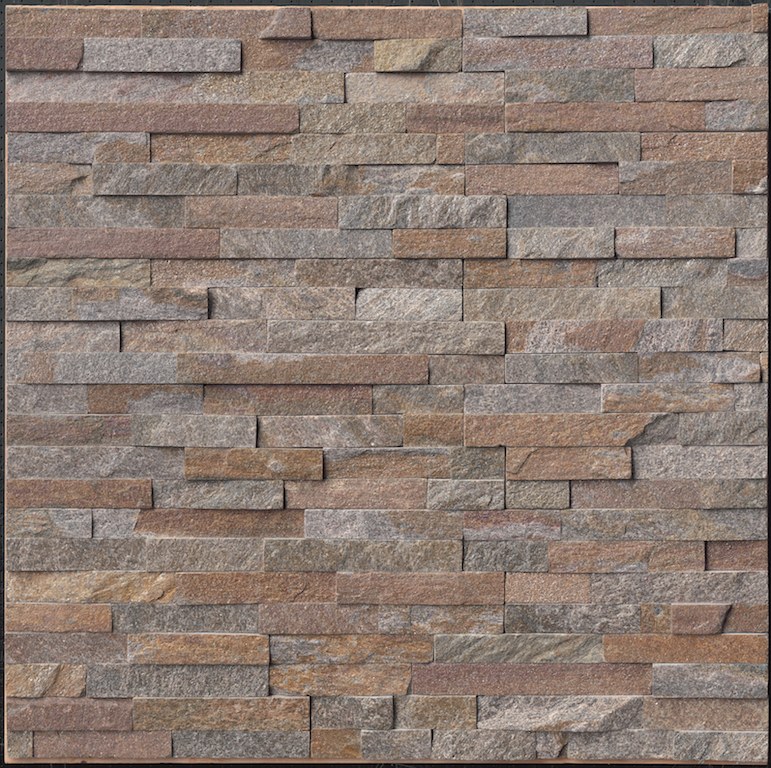 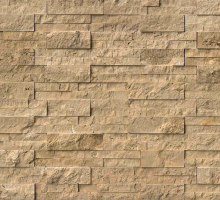 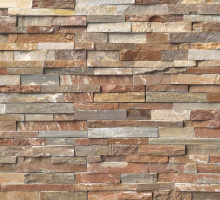 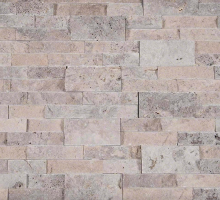 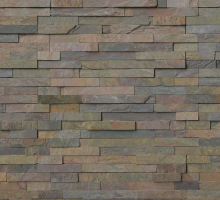 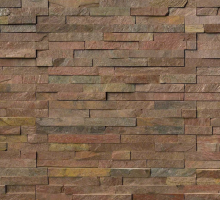 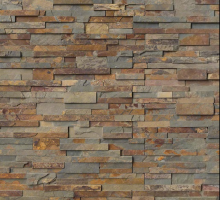 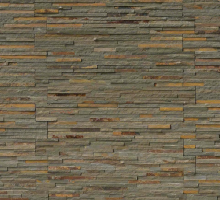 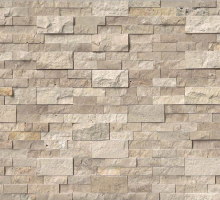 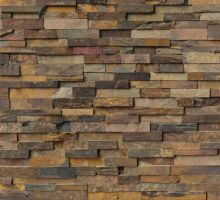 Amber Falls quartzite ledger panels colored in grey, copper and rust provide a delightful appearance to your hardscape design. 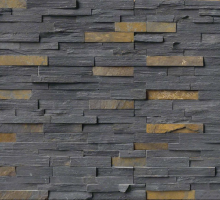 Mica is prevalent throughout the stone allowing it to glitter in the light. 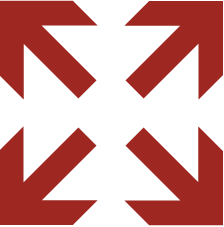 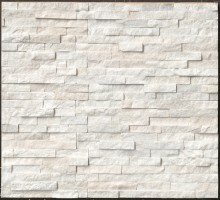 The panels can be used in a variety of applications from indoor to outdoor. 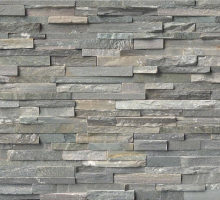 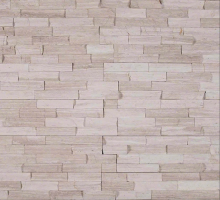 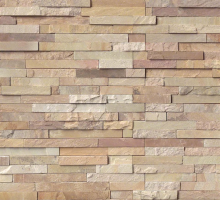 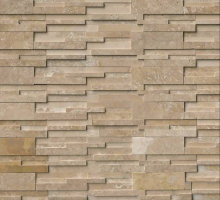 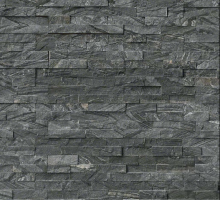 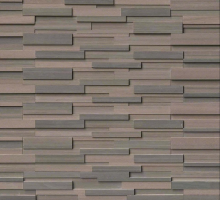 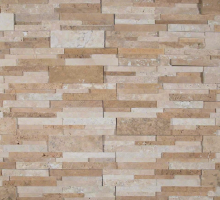 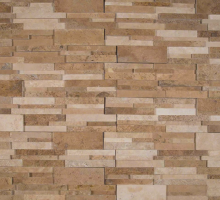 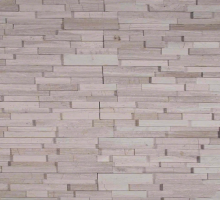 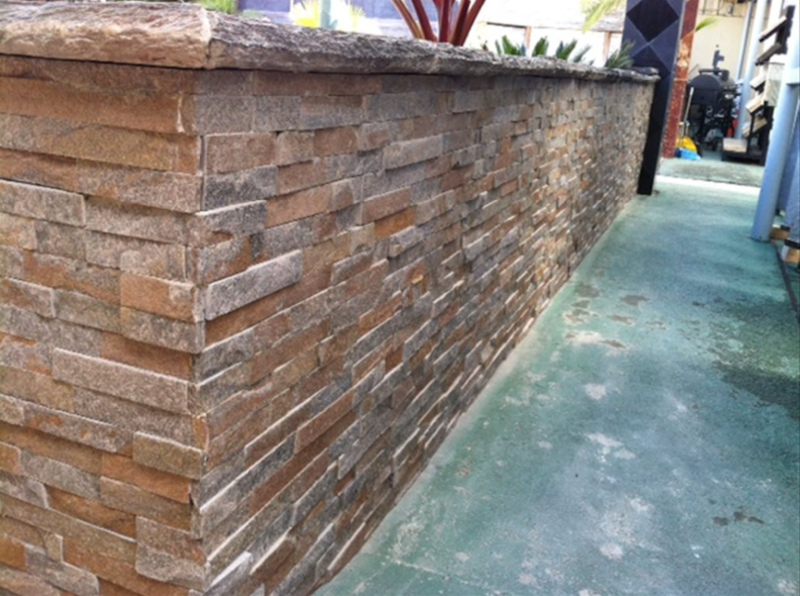 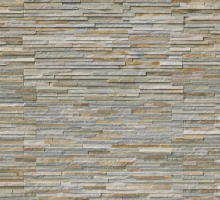 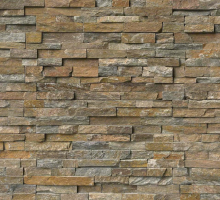 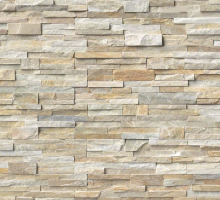 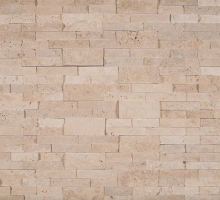 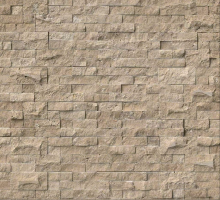 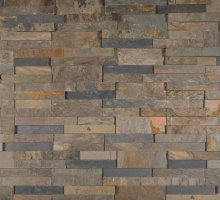 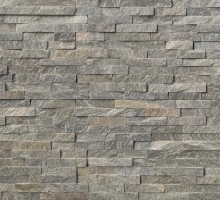 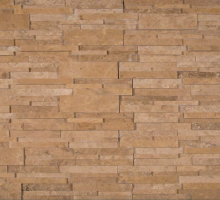 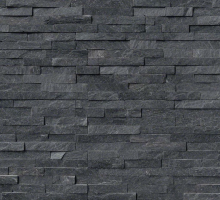 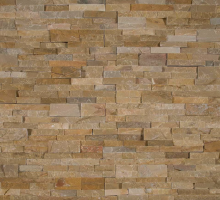 Accent a kitchen backsplash, fireplace, outdoor barbecue or planter wall with these amazing ledger panels.